(MPRN-Lansing) A state Attorney General candidate has filed a complaint against his opponent. Democrat Pat Miles says fellow Democrat Dana Nessel violated the Michigan Campaign Finance Act. (MPRN-Lansing) A state lawmaker faces questions for failing to explain why his campaign committee paid 114 thousand dollars he put on his personal credit card. 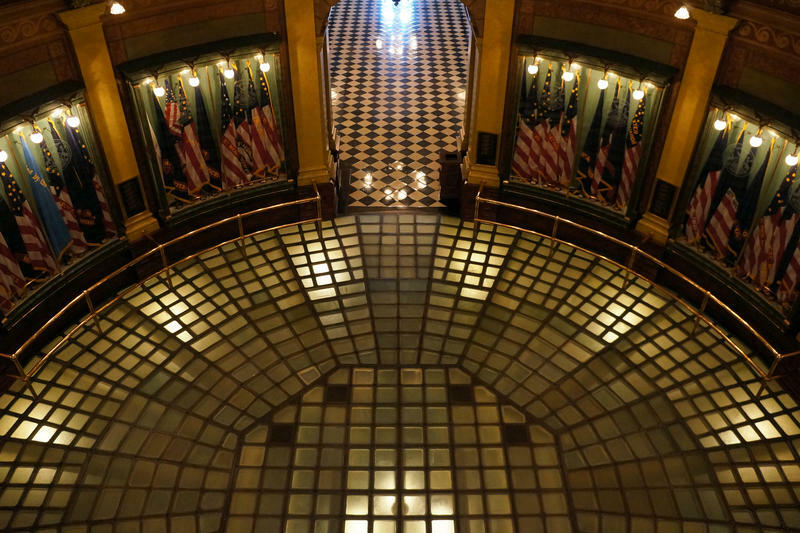 (MPRN-Lansing) Republicans in Lansing worked at a breakneck speed Tuesday to pass legislation that would allow politicians in Michigan to solicit campaign contributions on behalf of political action committees. 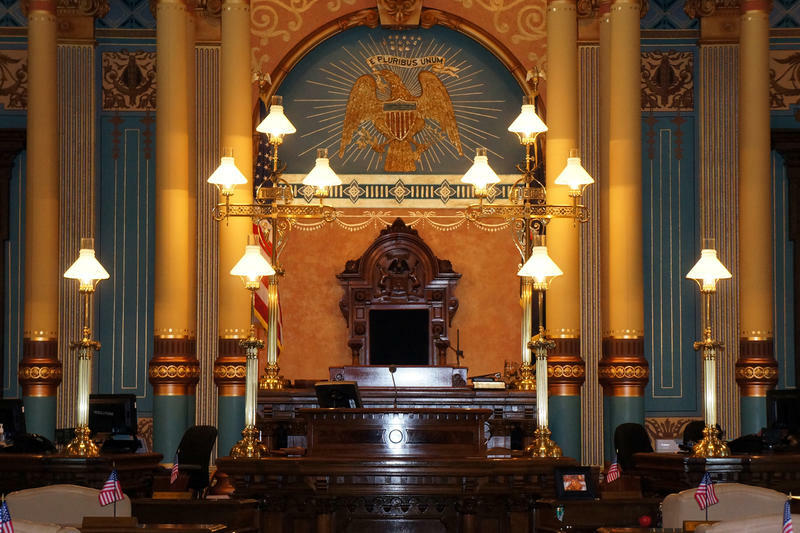 The Michigan Campaign Finance Network’s analysis shows that the money raised by legislative caucus committees is setting the pace for a very expensive 2018. 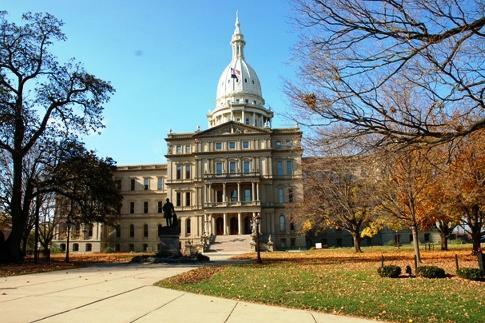 The Director of the Michigan Campaign Finance Network says proposed legislation to amend the state’s Campaign Finance Act is about access and influence on lawmakers.